Mom Please?. . 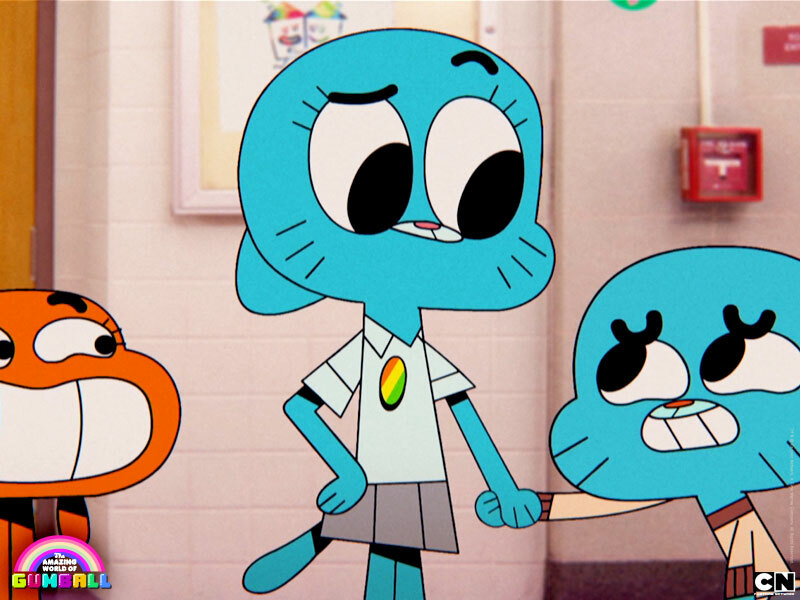 HD Wallpaper and background images in the Nichole Watterson club tagged: photo mom cat nicole nicole watterson the amazing world of gumball.